Guardian Angel L1 (M110 SASS) - S.E.I. This course emphasizes extreme close range precision. 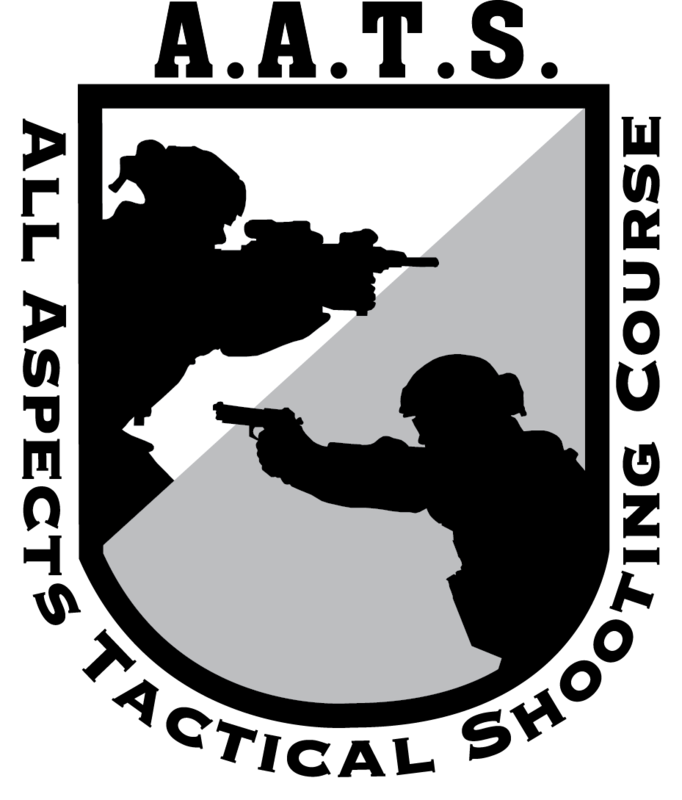 Unlike other courses that require meeting an arbitrary marksmanship standard, attendees will instead be individually evaluated through an end of course live fire test to determine their optimum engagement range in order to effectively pin down advancing forces, facilitate withdraw of team, and complete actions on the objective. Successful course credit requires a passing score on a shooting qualification test. This shooting qualification is specifically developed to test the skills, safety, and techniques taught in the course. The qualification and standard will not be posted or made available. Students who do not pass this qualification, but remain in the course, will receive a certificate of attendance for the course. To ensure that you have the proper gear, download the equipment guidelines below.